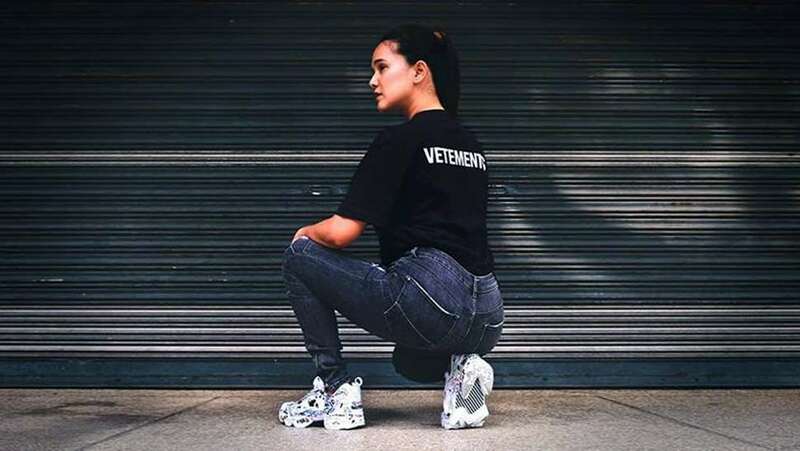 This Preview girl is a total sneakerhead.  Look up the name Ann Jacobe on Instagram and prepare to be greeted by an endless scroll featuring cool kicks. You might even recall Ann from our previous feature where she granted us full access to her massive shoe closet. 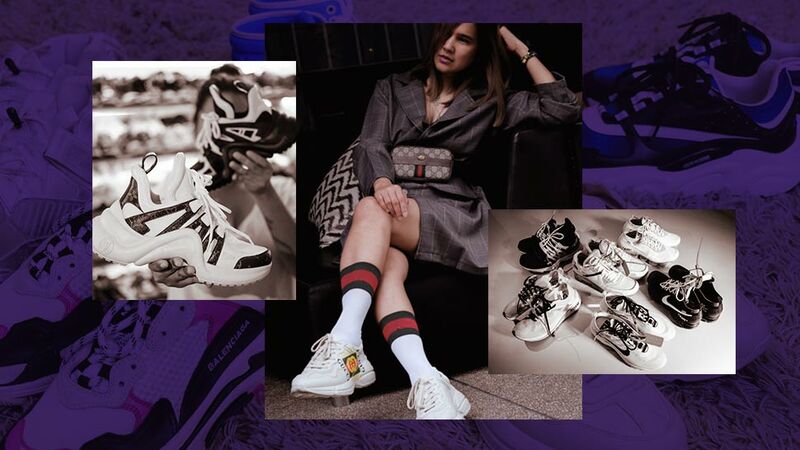 This time around, we had the chance to catch up with this true-blue Preview girl and delve deeper into her sneaker collection. What got you started collecting shoes? "Generally, my youth has been wrapped around shoes—I grew up with them. My dad had an electronic shop beside shoe stores and I would hang around his shop to watch him work. Near his shop were all these shoe stores where I would stare at all the displays. Mom also got me slippers and sandals often to match my #OOTD even back then. This shoe obsession went on from high school through college and until now with more classic sneaker brands. Why did you choose shoes specifically to collect? "Shoes bring back some of my most memorable highlights in life. From the pairs I wore from my first teaching job to my first business and throughout my different life transitions; from wearing ballerina flats as a young hands-on mom, to Adidas Superstars and Sambas while working on my first IT venture, to black patent red sole heels because I wanted to be recognized as a female head of a company in a male-dominated industry—almost every turning point in my life had a corresponding shoe to remind me of them." Are sneakers also the reason why you built Shoephoric? "More than trends, shoes have been a significant representation of my life. The most treasured pairs I own were brought about unexpected connections and friendships through Shoephoric—the social network I founded from this obsession. Collecting shoes isn't just about the pairs you own, it’s also the people you meet because of them." I guess for you, shoes aren't just means to get to actual places, right? "Yes. Through shoes, I met a lot of friends from different ages and have been to many places that otherwise would have not been possible if I never got into [collecting] them." "Ah, it was the Adidas Superstars in white with black stripes. They were the first shoes I bought with my first paycheck." "The Louis Vuitton Archlight in white with monogrammed details. It took me awhile to find my size because it’s sold out everywhere. I first settled for the other colorways but nothing beats the OG colorway. May patience paid off!" 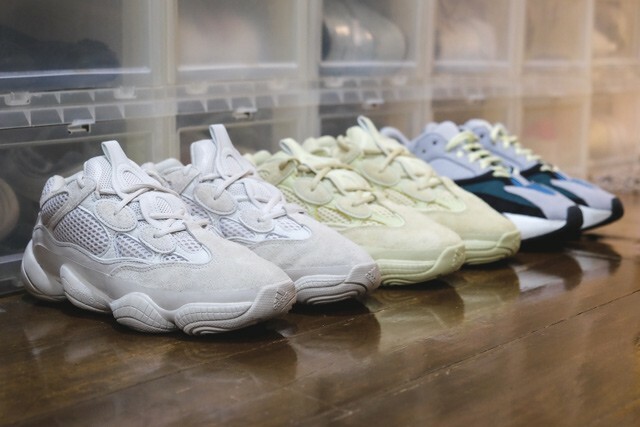 "My go-to pairs now are my chunky sneakers. They instantly add character to my outfit and I love the added height too!" From our last meeting, I recall that you like collecting all the iterations of one style, if possible. 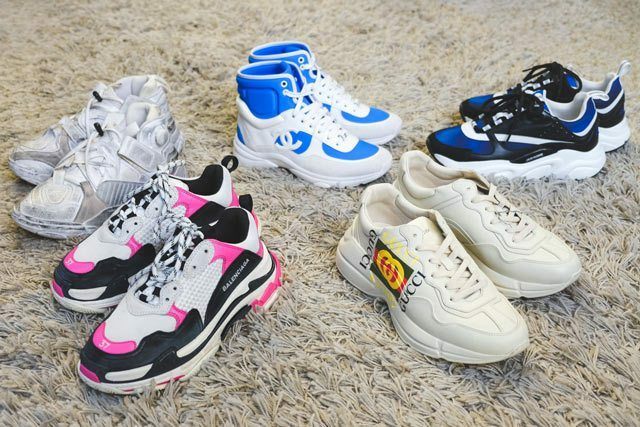 Are you collecting any particular shoe style right now? 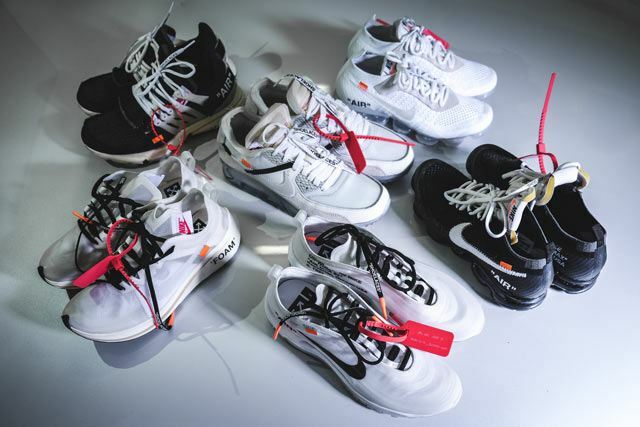 "I’m obsessed with anything Off-White. Apart from its designs being stylish (which is already a given), I’m a big fan of the brand and its designer Virgil Abloh. He disrupted fashion in so many ways from collaborating with Kanye West to Nike and even IKEA to helming Louis Vuitton Men’s. He made a mark in fashion and owned it." With a massive shoe collection, you must have a special way to take care of your kicks. How do you store and maintain them? 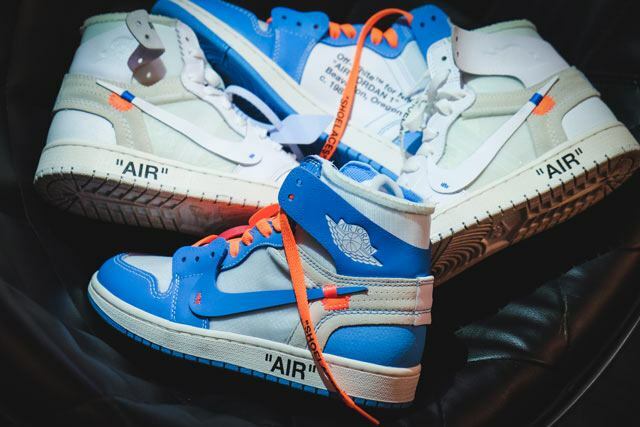 "After using my shoes, I either wipe them up with Crep wipes or clean them a little bit with shoe cleaners like Crep, Clyde, or Jason Markk, depending on how much I used them. It’s important to clean them every after use because if dirt piles up, it gets harder to clean. I also make sure the boxes have silica gel packets to absorb moisture. I let them dry a little bit before putting them back in the box because if it’s wet, the moisture might ruin the shoe and maybe even develop some mold. Even if there are silica gel packets, it’s better to be safe than sorry!" "Make sure that you know how to clean your shoes according to the material. Some shoes are really delicate and they require different ways to clean them, like suede, which you can’t wash without care because it gets ruined by just water. I use a suede-friendly cleaner or a suede eraser. You can also opt to spray your shoe with a waterproofer like Liquiproof or Crep, which can usually help in situations where in water is really unavoidable. Using shoe trees can also help maintain the shape of your pairs, especially if it’s leather. It’s recommended to use the cedar ones, but plastic shoe trees can also suffice. Having a rotation can also help you maintain your shoes to give your pairs time to breathe in between use and so that they don’t wear down easy." What's your advice for anyone who wants to start a collection like yours? "Your collection should have substance. It would be nice if each pair in your collection has a story. Something that will remind you of a significant event when you got or wore them. Don’t buy the latest release just because you want to have what’s new, what’s being talked about or just for the sake of increasing the number of shoes you have. 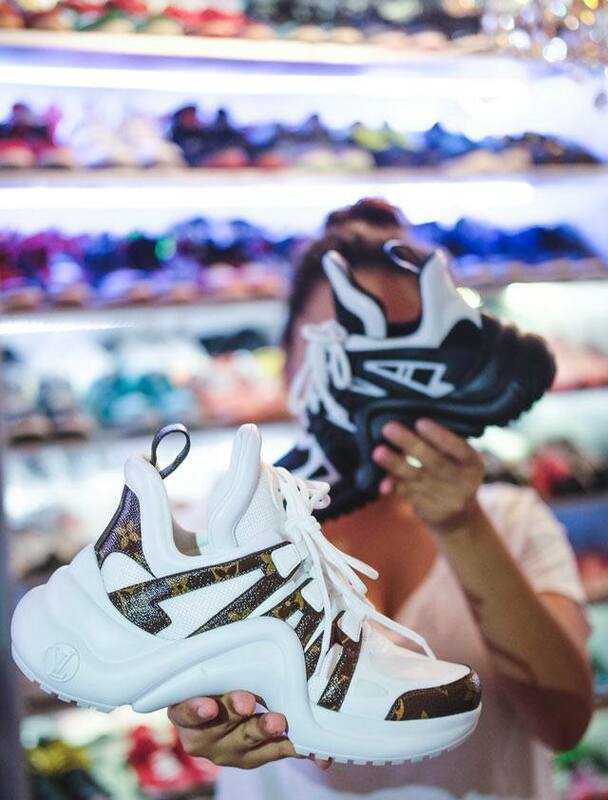 Sometimes, it’s better to do a little bit of research on the shoes you’re purchasing to actually know the details of the shoe like who designed it, how it fits, or even how you can rock them." "Knowing the materials used can also be an advantage so you would know how to store it and clean it after use. Before I even buy shoes, I already know I want to have them because I’ve done my research already. Other times, it’s love at first sight. I know when shoes make my heart skip a beat. I stop and think for a while first before giving in. And by for a while, I mean a few minutes. [laughs]"